Made of high quality rubber for Class III receivers (2"). Attaches to the hitch securely. Keeps out unwanted snow and dirt. 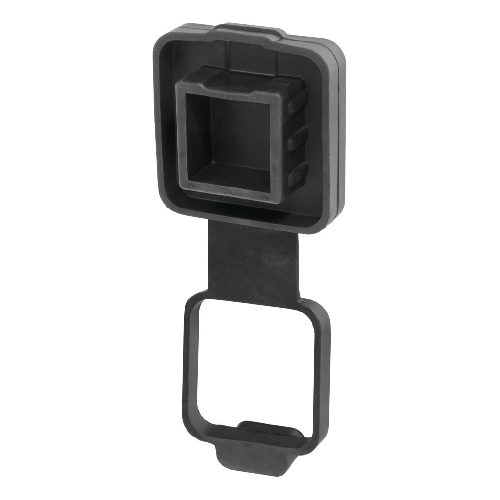 Includes a molded enclosure for securely holding and protecting your 4-flat sytle electrical connector.